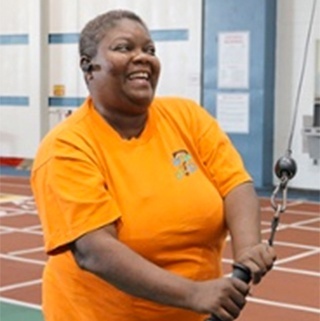 NIFS provides exercise prescriptions to individuals struggling with chronic health conditions such as diabetes, coronary heart disease, COPD, cancer and/or arthritis or those in need of an organ transplant, recovering from a heart attack, stroke or other severe medical issue. NIFS Lifestyle Rx Program can help! Our goal is to help participants progress to independence. 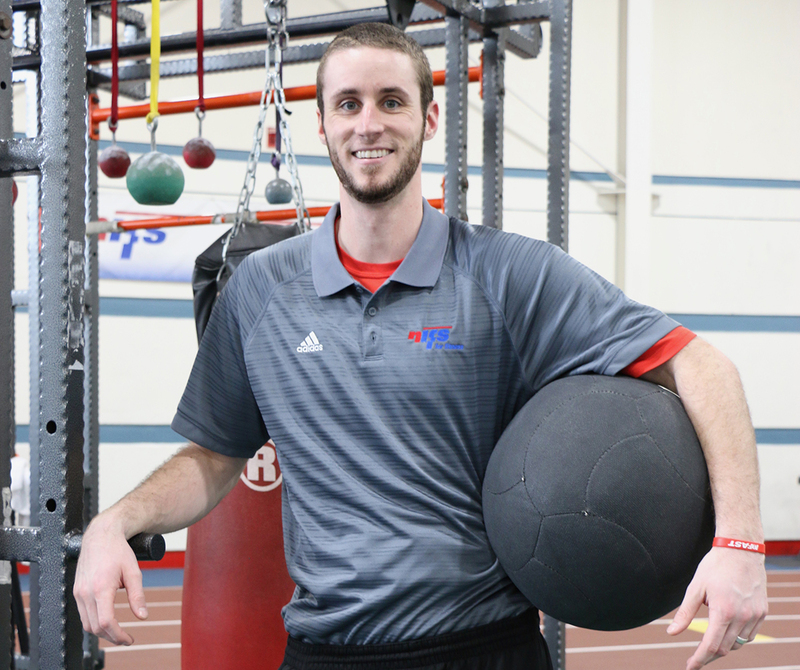 Everyone's condition is different so we work closely with each participant's physician to develop a personalized fitness plan addressing their/your specific needs. Fitness is for everyone. Healthy Lifestyle RX Scholarships are available to those with a qualifying medical condition, and based on financial need. Applications must be submitted with all required documentation. Please complete the form above for more information. 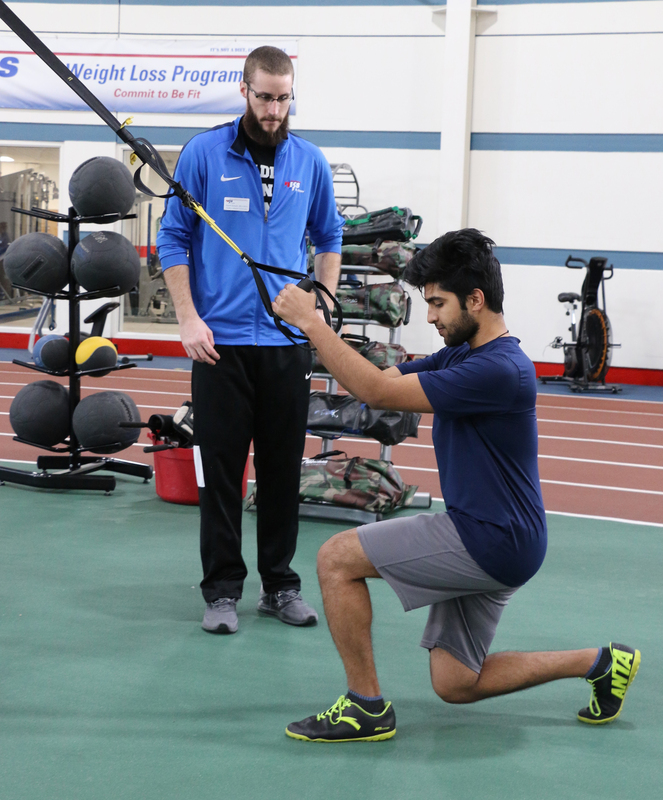 Fitness Assessing and Screening and Sports Training.